We offer Indian Destination Wedding Catering. Catering by Tandoor, based in NYC, NJ, and CT will travel with you for your Destination Wedding. If you live in New York, New Jersey, or Connecticut call to begin planning your Indian Destination Wedding Catering. Destination weddings are an amazing occasion. There is nothing better than flying to an exotic locale with your closest friends and family and enjoying a beautiful wedding. If you are just beginning to think about your destination wedding, call us. We have experienced destination wedding planners in NYC, NJ, and CT. Our friendly event planners are highly experienced and can guide you every step of the way. Plan your dream destination wedding with Catering by Tandoor. We can help you plan your destination wedding from scratch, or assist you if you have already made some of your arrangements. 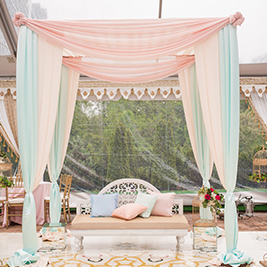 Our Indian Destination Wedding Planners can build you your dream wedding from the ground up. We have assembled a highly effective team of event planners as well as caterers. Catering by Tandoor strives to unparalleled Indian Destination Wedding Planning. We cater in New York, New Jersey, as well as Connecticut for years. Our catering cuisine will accentuate any venue. Our catering menus boast a diverse array of exceptional dishes that will make your wedding day unforgettable. We want your feast to be a once in a lifetime experience. Our planners will help you select the perfect dishes for your destination wedding reception. If you are planning any other type of wedding luncheon or get together we can help with that too. 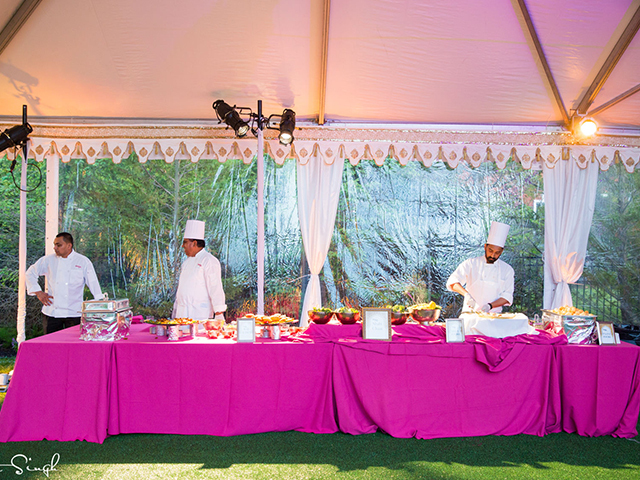 We are a leading provider of destination wedding catering services for residents of New York, New Jersey, and Connecticut. Catering by Tandoor is proud to be recognized in the area due to our high level of service. Get in touch with us today to find out more about our extensive destination wedding catering services, as well as customizable menus. Get in Touch with Catering by Tandoor if you are in New York, New Jersey, or Connecticut today to plan your dream destination wedding! We cater for events, big and small. While we do provide mouth-watering delicacies for your event, we also provide food-and- service when requested..
We cater for engagement parties, intimate weddings and destination weddings. 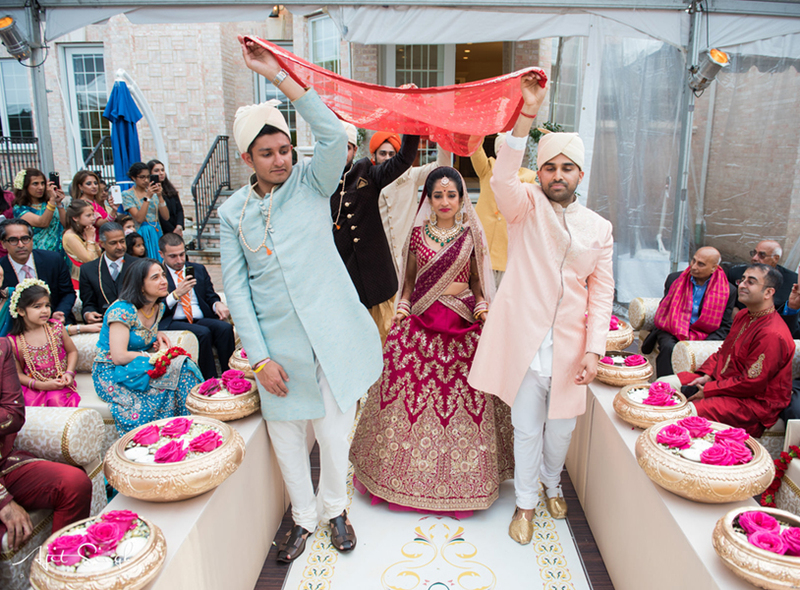 If you’reconsidering an Indian wedding, our Indian wedding specialists will plan your event flawlessly. In addition to weddings, we also cater for naming ceremonies, birthday parties, corporate gatherings, sweet sixteen showers, cultural events among other events. ©2019 tandoornyc. All Rights Reserved.